December is flying by and we are nine days away from Christmas, can you believe it? 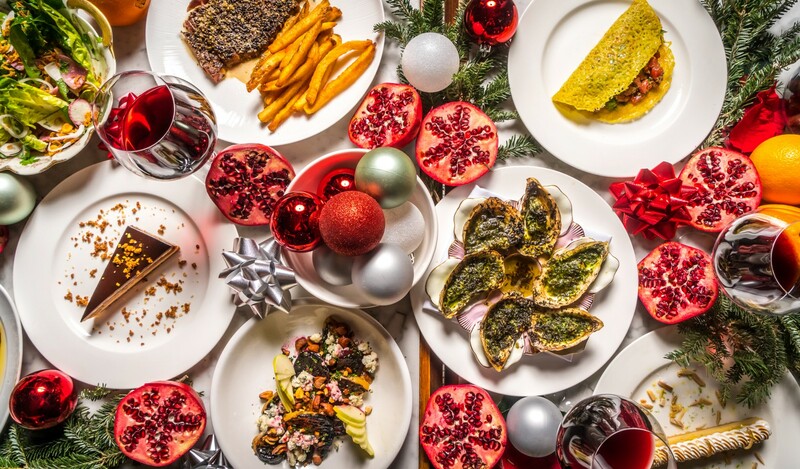 If you had a busy Thanksgiving slaving away in the kitchen and want the luxury of having someone else prepare your Holiday meal, check out the NYC restaurants that will be open for Christmas. Legasea recently announced that they’ll also be putting their twist on the Feast of Seven Fishes as a special on the menu. 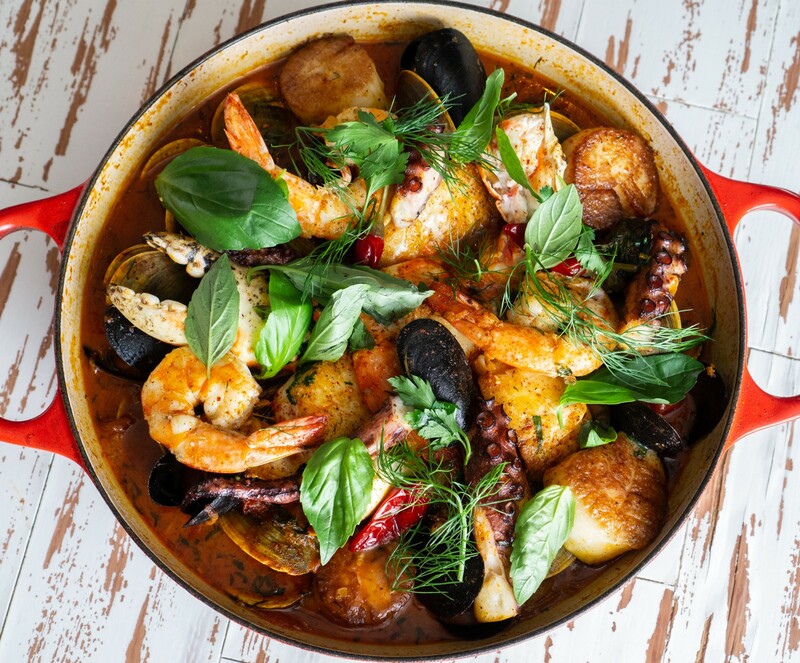 Their Seven Fish Cioppino comes complete with mussels, clams, king crab claws, prawns, octopus, calamari, and bacalao, and topped off with buttery potatoes, cherry tomatoes, and fennel, and filled to the brim with a white wine, saffron broth. Executive Chef Jason Hall (formerly of Craft and Gotham Bar & Grill) has transformed classic seafood favorites, like the Lobster Bake, into unique and shareable dishes designed for groups. The holiday cocktail menu puts a twist on classic mixology, like the Pink Velvet Hot Chocolate. A lively, nautically-inspired setting brings the restaurant together to provide guests with an unforgettable evening full of good food and good company. The Wayfarer,owned by Eric Marx and Lisle Richards who recently opened The Village Den alongside Antoni Porowoski, will be offering a prix fixe menu for Christmas Eve and Day as well as a Christmas Brunch menu. Located in the heart of midtown Manhattan, The Wayfarer is a perfect spot for those checking out the Rockefeller Tree, walking Central Park, or getting some additional holiday shopping in. 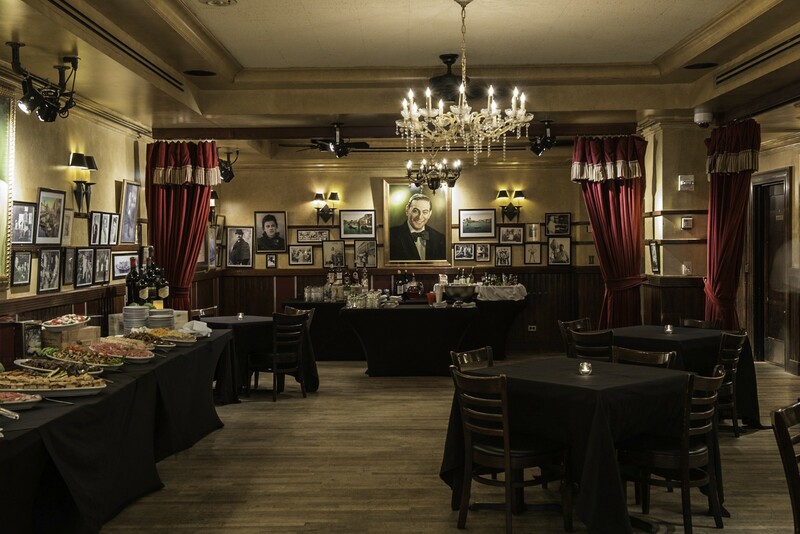 With locations in Times Square and on the Upper West Side, Carmine’s will offer their a la carte menu as well as specials on Christmas Day. With massive portions served family-style, Carmine’s is a great place for large groups. Guests can devour heaping plates of pasta, along with meat and seafood dishes and delicious Italian desserts. 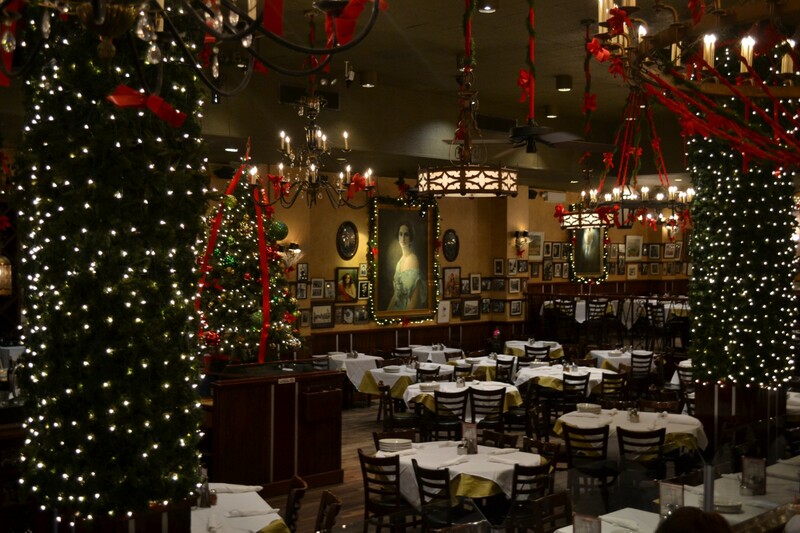 Carmine’s Times Square will offer Christmas Day specials including Arugula and Endive Ricotta Salad with red onions, peppers, roasted tomato, and black olives; Broccoli and Sausage Ravioli; and a Rack of Lamb with roasted vegetables. Carmine’s UWS will offer Christmas Day specials such as Fruit Misti Salad, Sausage Ravioli, a Rack of Lamb, and Stuffed Salmon. 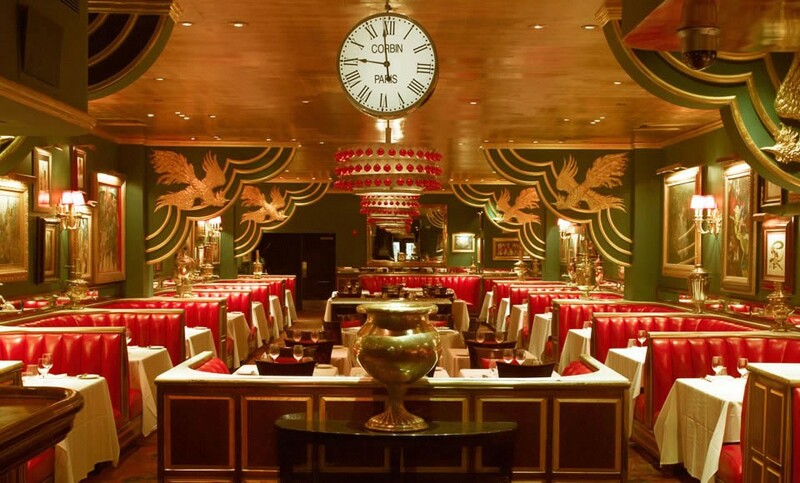 Those looking for a delicious Christmas feast can enjoy dim sum and chops at Brooklyn Chop House in the Financial District. 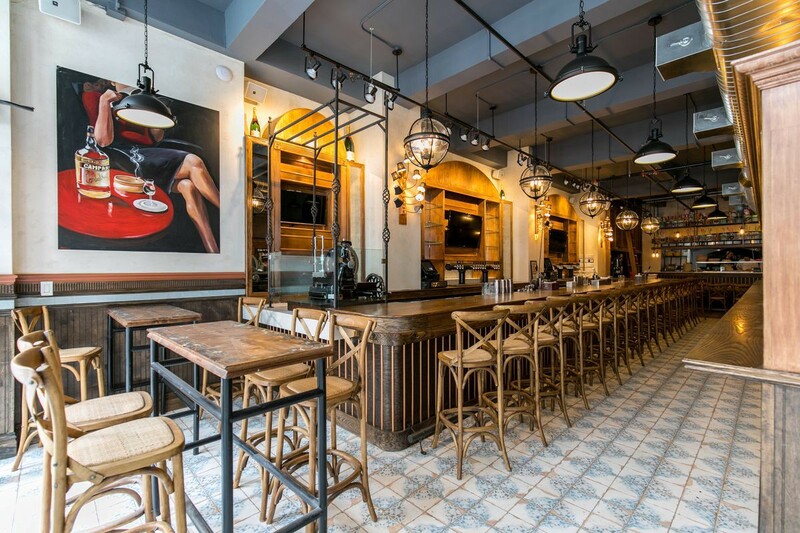 The restaurant will serve their a la carte menu, which includes deli-inspired dumplings that come in options like Turkey BLT, Pastrami, Reuben, and Philly Cheesesteak. Other signature starters include Double Thick Bacon Satays with peanut sauce, Peking Duck Tacos, and Short Rib Bao Buns. Entrées include Dry-Aged Porterhouse Steak, Salt and Pepper Lobster, and New Zealand Lamb Chops. The restaurant also offers tasty craft cocktails and a chef’s selection of desserts. 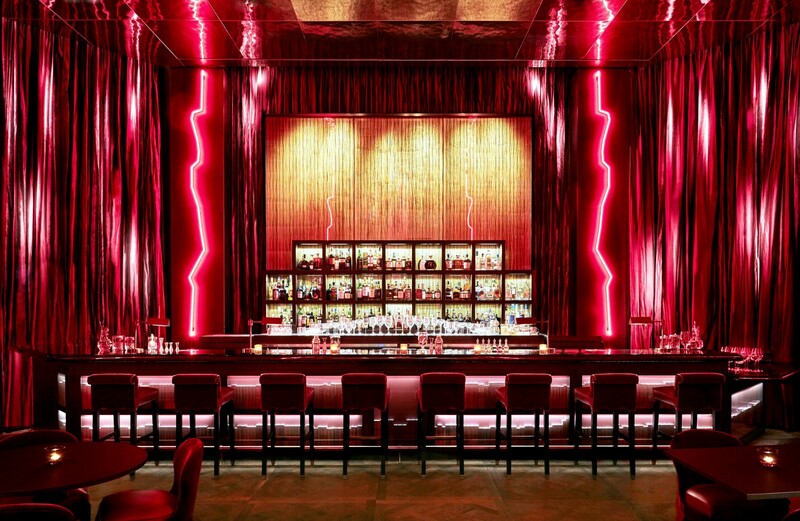 Woodpecker by David Burke is an American, wood-fired restaurant located in the heart of the NoMad neighborhood with a creative menu, inspired and curated by Celebrity Chef David Burke. With dishes including roasted meats, fish, pastas, and wood-fired pizzas, Woodpecker wants you to feel at home while enjoying a high-quality meal. This holiday season, Woodpecker by David Burke will be open on Christmas Day from 12:00PM-8:00PM and New Year’s Eve from 12:00PM-10:00PM, both with a la carte service! Additionally, Woodpecker is serving up a special treat onNew Year’s Day, with brunch all day from 11:00AM-6:00PM! The Ribbon will be open on Christmas Day from 2pm-10pm for some deliciously festive specials including the below. Thoughtfully crafted by Chef Fernando Navas, Kingside will be offering up a spectacular meal Christmas Eve and Christmas Dayfor New York’s city dwellers, including Cast Iron Seared Foie Gras, Sunchoke Bisque and more. CUT will be open for dinner service on both Christmas Eve and Christmas from 5pm — 10 pm with a specialty holiday menu created by Executive Chef Raymond Weber for $95/person. Dishes like the Heirloom Pumpkin Soup, Nantucket Bay Scallop Crudo, Hand Made Tortelloni, Pan Roasted Milk Fed Veal Chop, Grilled USDA Prime Dry Aged New York Sirloin, Roast Pumpkin-Pecan Pie and Duce de Leche Cheesecake are just some of the options to choose from this holiday menu. On New Years Eve, CUT will be offering a three course prefix menu by Executive Chef Raymond Weber that includes sauces & sides for the table and a Champagne Toast for $175/person with two seating times- 5:30pm — 7:30pm and 7:45pm — 10pm. 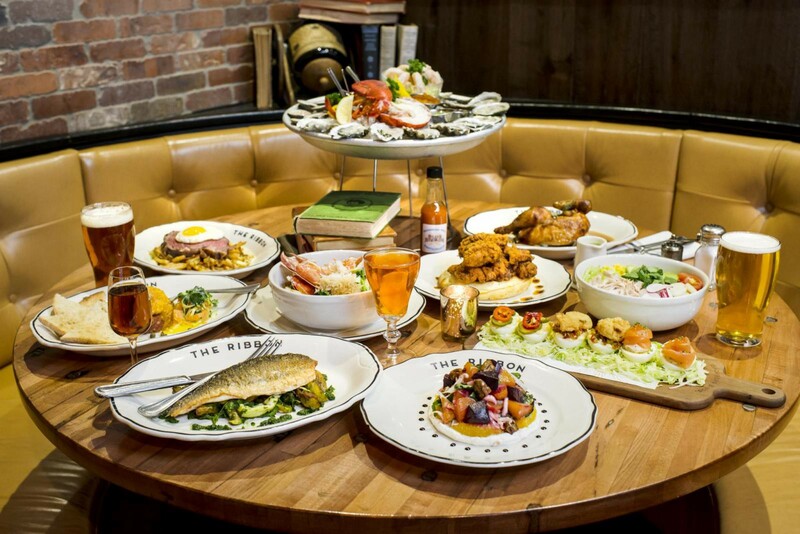 Choices include East & West Coast Oysters, Black Diamond Caviar, Winter Salad, Butter Poached Maine Lobster, Japanese Pure Wagyu Beef and a choice of various sweets for dessert. Christmas Day: The Wilson will be providing seating’s throughout Christmas day. 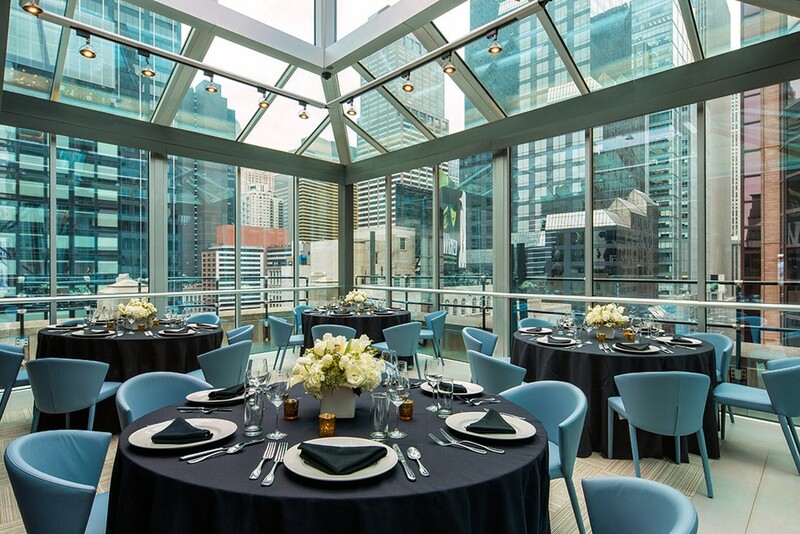 Breakfast will take place from 7AM-11AM and a pre-fixe dinner will be served from 4PM-9PM including decadent dishes such as blue crab carbonara and Maine lobster chowder. The restaurant will be closed from the hours of 11AM To 4PM. From festive cocktails to a shopping package, this centrally located Manhattan hotel has plenty of offerings to kick off the holiday season! With shopping at the top of everyone’s to do lists this time of year, the TIME for the Holidays Shopping Package will help you pick up something for everyone. After a long day hitting the stores and taking in a few sites, LeGrande Lounge’s signature holiday cocktails –the Apple Cider and White Chocolate Martini will help you unwind before taking in a show! 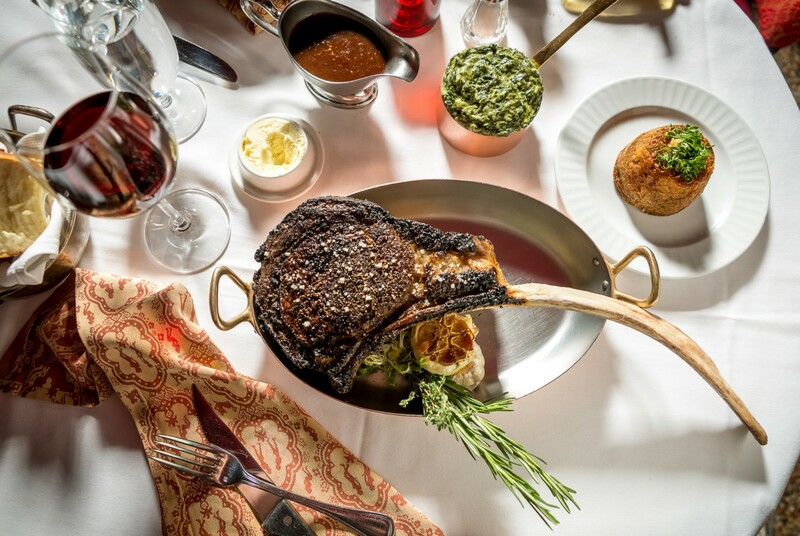 The iconic NYC steakhouse is offering a holiday menu worth celebrating. 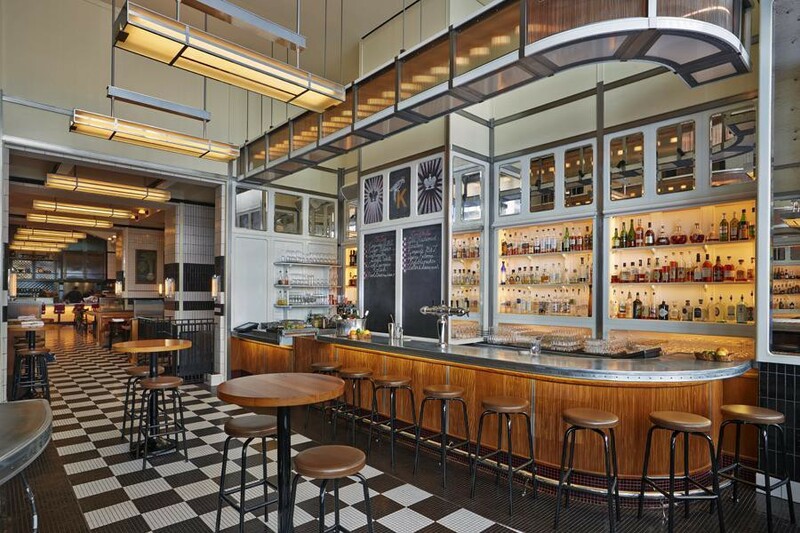 Both Strip House locations in Manhattan will be offering chef-inspired menus featuring special holiday dishes including Main Lobster Gnocchi with Caviar, Fresh Ricotta, Santa Barbara Uni Emulsion, a local Dry Aged Moulard Duck Breast, a 12oz Wagyu Ribeye with Burnt Bone Marrow Miso Butter, and more. Anthony Bowles is one of the youngest sought out journalists in the media world. He has had the privilege of interviewing today’s most well-known celebrities.